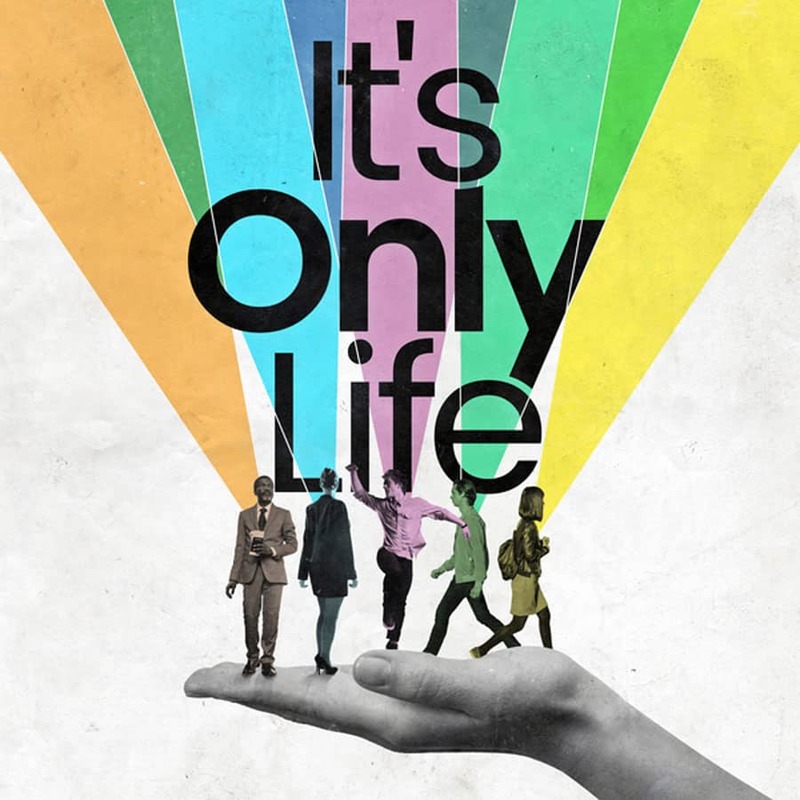 It’s Only Life, a musical review featuring the songs of John Bucchino comes to the Union Theatre this June for a limited season. It’s Only Life is being presented by Katy Lipson for Aria Entertainment from 13 June to 7 July 2018 at Southwark’s Union Theatre. Katy said “I have been in love with this beautiful piece for many years. There has never been a more appropriate time to now bring it to the UK. I am thrilled to bring together such a talented team of cast and creatives to the Union Theatre this summer”. The cast includes: Noel Sullivan (Rock of Ages, Priscilla Queen of the Desert), Jennifer Harding (Funny Girl, Legally Blonde) and Jordan Shaw (Follies, tick, tick… BOOM!). They are joined by recent graduates Will Carey and Sammy Graham. John Bucchino’s songs have been recorded and performed by Judy Collins, Patti LuPone, Yo-Yo Ma, Audra MacDonald, Liza Minnelli, Art Garfunkel and many others. Conceived by director Daisy Prince and the award-winning songwriter, It’s Only Life is about longing, fulfillment, loss, triumph and ultimately wisdom. According to the New York Times, Bucchino’s ‘flowing, finely made piano ballads describe an urban life in which relationships come and go in cycles of yearning, fulfillment, heartbreak and healing’ – where romantic love is anticipated with ‘high expectations, high anxiety and open hearts.’ The show won LA’s 2008 Ovation Award for Best Book/Lyrics/Music for an Original Musical. It’s Only Life is directed by Tania Azenvedo, musical direction by Nick Barstow, choreography by William Whelton, designed by Justin Williams and Jonny Rust, lighting design by Clancy Flynn and casting by Jane Deitch.